Creamsilk Hair Symphony Orchestra on October 17! This year, Cream Silk, the Philippines’ No. 1 Conditioner and Hair Brand changes the game with New Cream Silk Hair Fall Defense Range. 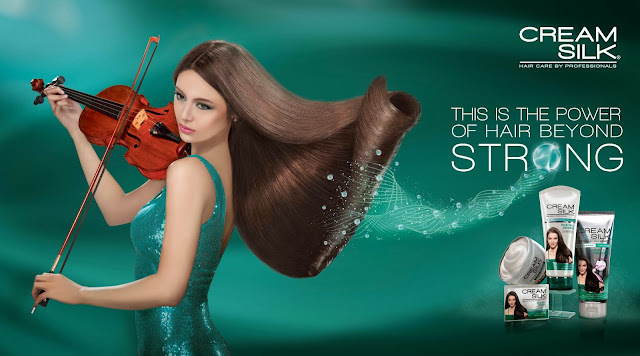 With the promise of up to 10x stronger hair against hair fall, Cream Silk demonstrates the power of strong hair by partnering with an internationally renowned bow maker to create Asia’s First Human Hair Violin Bow. These human hair bows powered up musical performances all over the metro, proving that not only can strong hair be seen, now it can be heard. 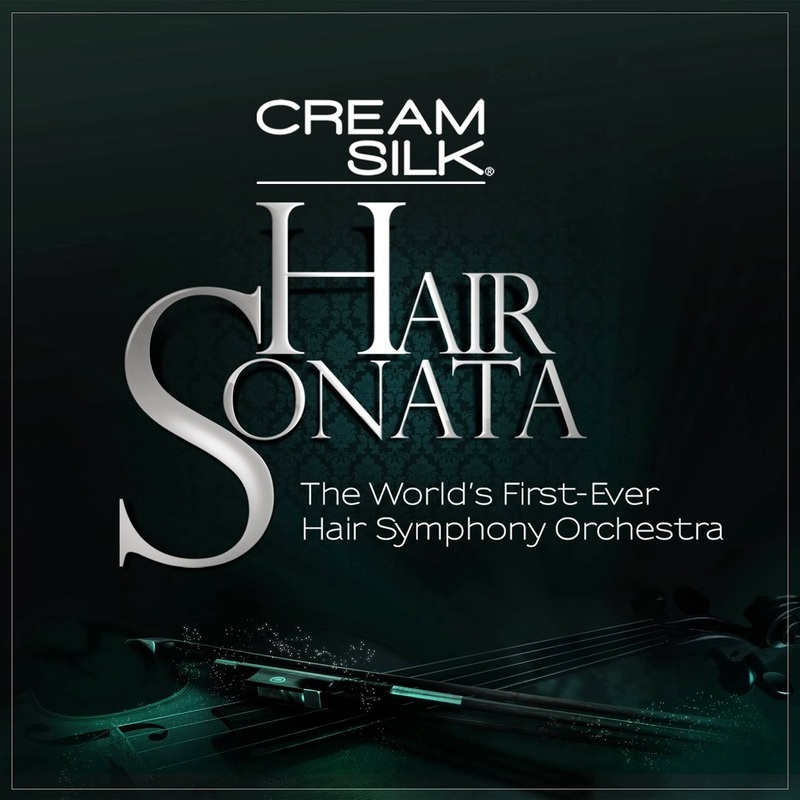 On October 17, 2013 at the NBC Tent, Cream Silk will stage Hair Sonata: The World’s First-Ever Hair Symphony Orchestra, a once-in-a-lifetime celebration of beauty, music and art through the biggest and most beautiful demonstration of hair strength in the world. 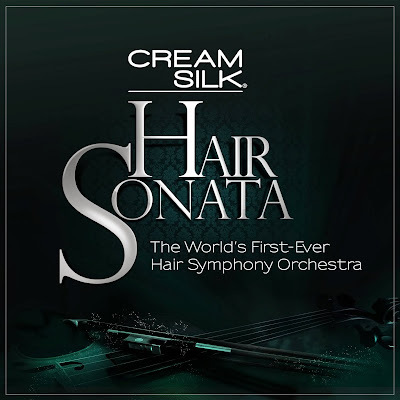 The Cream Silk Hair Sonata is a mixed-media spectacle headlined by the Hair Symphony Orchestra – a 42-piece orchestra featuring a 10-member all-female string ensemble all using Hair bows. To make the evening even more stellar, the performances will be composed and conducted by none other than renowned Maestro Gerard Salonga of the ABS-CBN Philharmonic Orchestra. Serving as backdrop for the Hair Orchestra’s enchanting serenades will be the master choreography of Ballet Philippines’ Alden Lugnasan, and an all-new and all-original short film by acclaimed director Gus Cruz featuring Cream Silk muse Sam Pinto.